All the details you need on FACTION8 to get started. Conversion Charts, Formulation, How-to videos and advanced techniques. 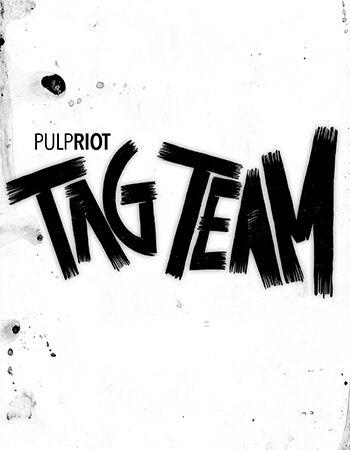 Access the tools to become an expert in FACTION8, Pulp Riot’s full-range permanent color line. This online curriculum covers The Basics for getting started quickly, Advanced Edu for mastering next-level color theory, and Digital Resources for quick reference support for every day behind the chair. 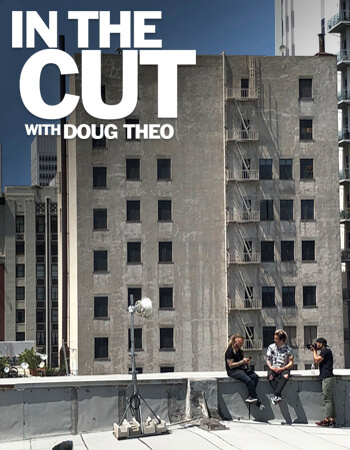 Experience hair cutting through the eyes and ears of Pulp Riot Educator, Doug Theoharis. Follow him across the country, visiting the industryʼs top cutters - each one with their own technique, story, and perspective to share. In this series, youʼll get to know who they are, why they do what they do, and how they get it done. Over 10 episodes, learn 10 techniques by 10 artists in under 10 minutes each. Whether youʼre in the bathtub, the break room, or in your own bed, enjoy on demand, fast-paced learning for all levels with todayʼs industry leaders. Education made easy. 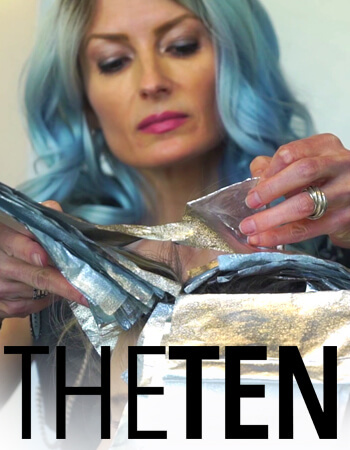 Join this team of blonding experts as they breakdown lightening techniques from classic foil highlighting to all methods of today's hair painting and balayage. Everything you need to know to get blondeAF. There's nothing better than the supportive, inspiring, Pulp Riot community. And sometimes...you find your work wife, your soul mate, your BFF, while working side-by-side. Get a behind the scenes glimpse of these pairs who take collaboration to the next level. 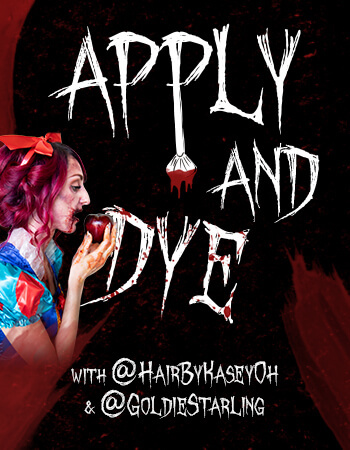 A special two-week series starring @hairbykaseyoh and @goldiestarling. Follow along as they walk us through creating the perfect hair and makeup for five complete looks, just in time for Halloween. 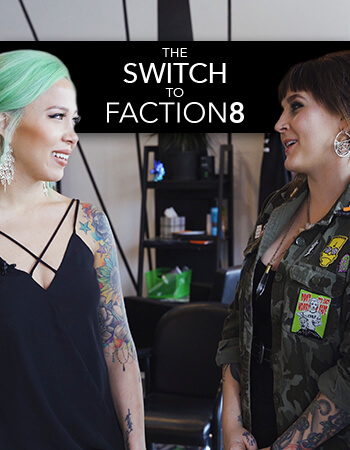 Two of the top salons in the country dive head first into FACTION8. Take a look inside Rock Your Locks and The Parlour Room and find out how their team has responded, what their challenges have been, and the impact it's had on their business.